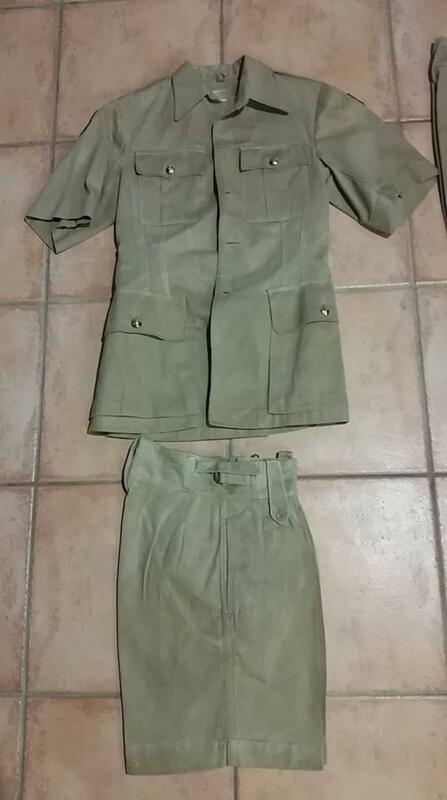 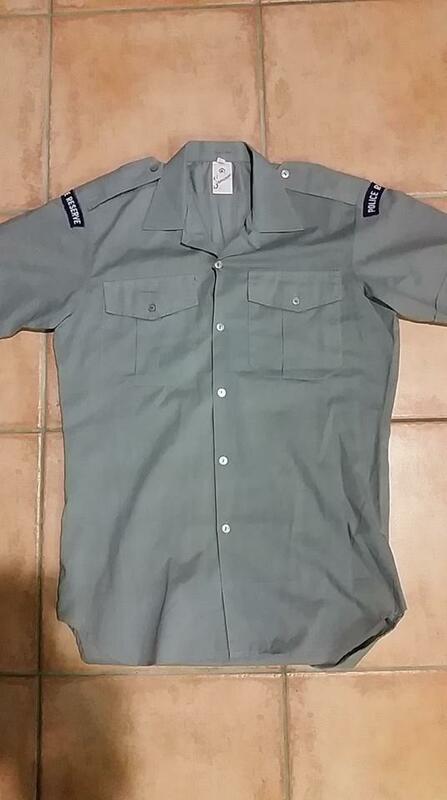 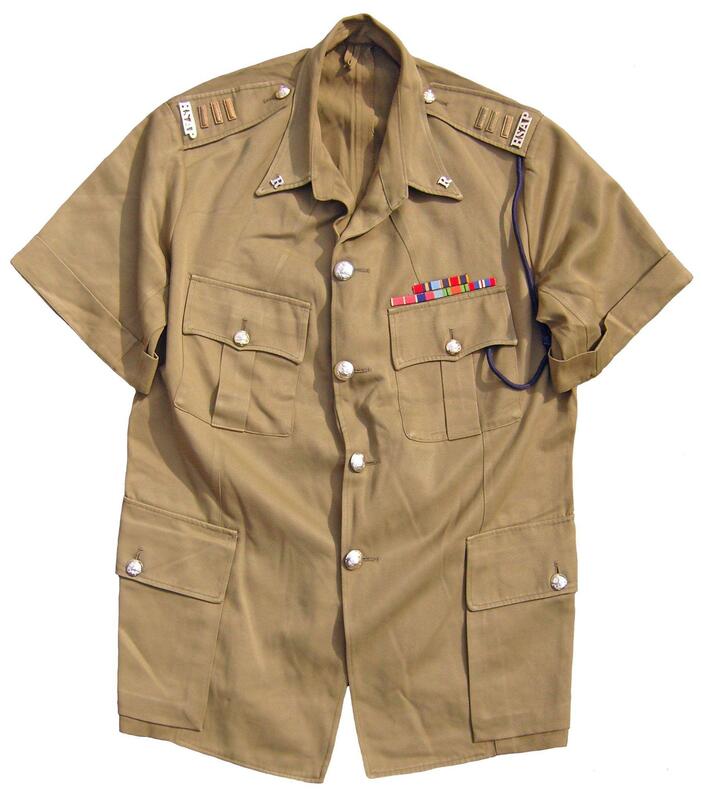 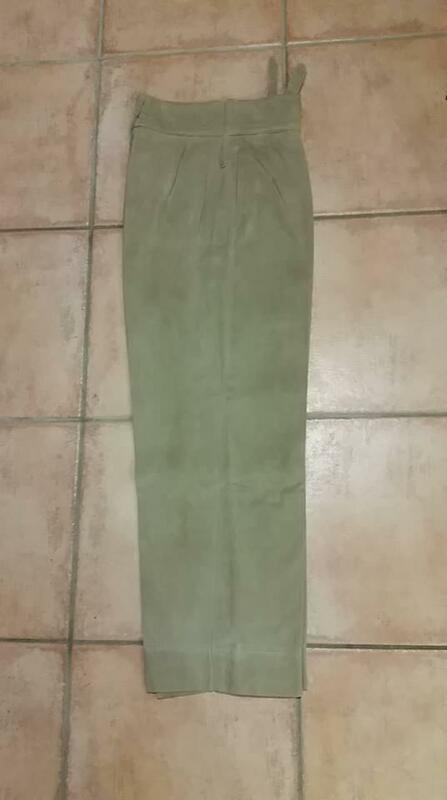 I am looking at trying to put together a BSAP khaki uniform similar to the one in the attached photos. Asking if anyone can point me in the direction of replica kit, as the real stuff is out of my price reach and usually too small for me to use in Living History shows. 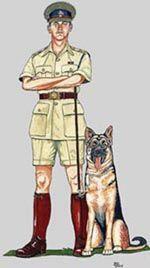 If anybody has information on uniforms and how I can get hold of good replica kit I would greatly appreciate it, I have a great interest in their dog unit, being an X handler myself.